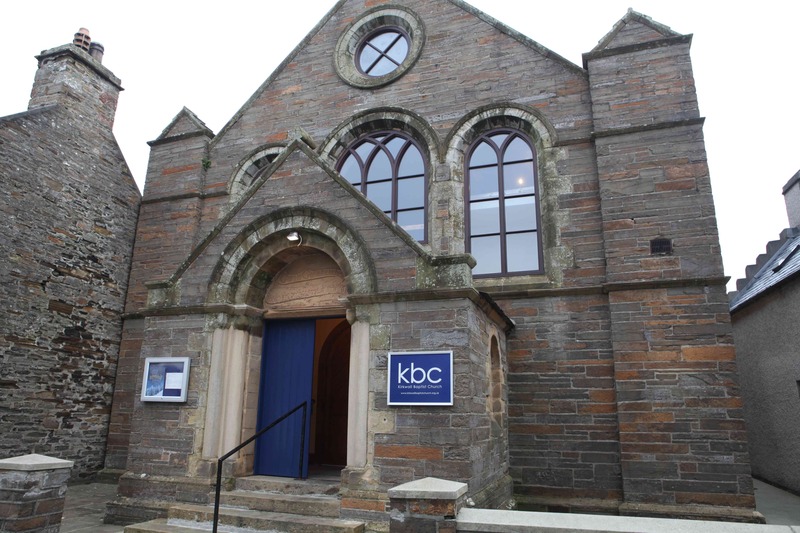 At KBC we are just a bunch of ordinary folk who are passionate about God and want to put him at the centre of our lives and follow in his footsteps. We meet in the kirk building on Sunday mornings and evenings and many of us also meet midweek in Small Groups where there is more opportunity for personal discussions and close study of God’s Word. The Contact page includes a Location Map and there are pages providing information about our Services and Accessibility for those with disabilities but visit other pages to learn more about our Social activities and the way in which we aim to include, encourage and teach the Youth of the church. If we have news to pass on, a note will be put on the News page but some communications are made directly by email only to those known to be KBC attendees or in formal membership of KBC. If you attend KBC but are not yet on the mailing list, please make yourself known to the church secretary and ask to be added. Even if you are not a KBC attendee, you can still keep in touch with us by visiting this site for news and listening to our published recordings- see Downloads for details.